A new commissioner has been chosen! McDoudles has taken over after BoooM and he will lead the League Management Season 9! He has already started to work on some new ideas and he is currently hiring League Managers. If you feel like you have something to contribute with please pm him in discord or battlenet! 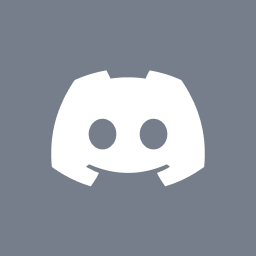 If you have any questions or wish to know more about S9 join us in Discord.